We applaud the choice of those who have chosen DCS outdoor grills for all their barbecuing needs. DCS gas grills have long been a premier choice when it comes to high-end stainless steel grilling systems, and if you own one you want yours to remain that way. In order to achieve this goal, we invite you to trust the professionals at the BBQ Cleaning Guru. 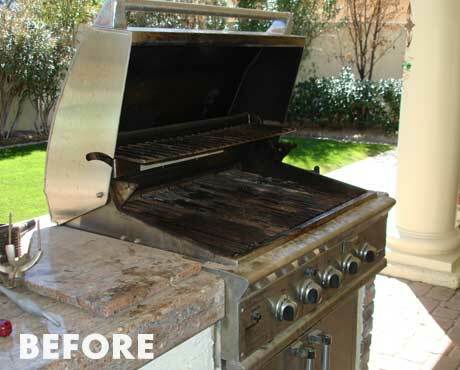 Our BBQ cleaning services are carried out by experienced grill cleaners, and we carry out our work, which also includes grill repair and BBQ restoration, in timely and affordable fashion. We are very familiar with DCS grills, and know what it takes to keep them in optimum condition. How often and how thoroughly do you clean your DCS grill? The DCS line offers a number of great options for grilling enthusiasts, and we are familiar with them all. 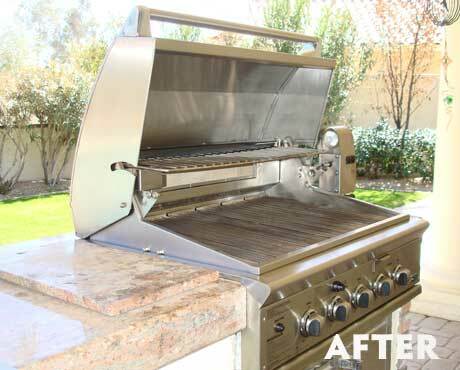 The professionals at the BBQ Cleaning Guru can clean, repair and restore grills in a way that quite simply makes them look and perform as good as new. The long life of your grill depends on how well you treat it in the present, and we can help you in that regard. Keep your DCS grill at the top of its game by inquiring about our professional and affordable services.